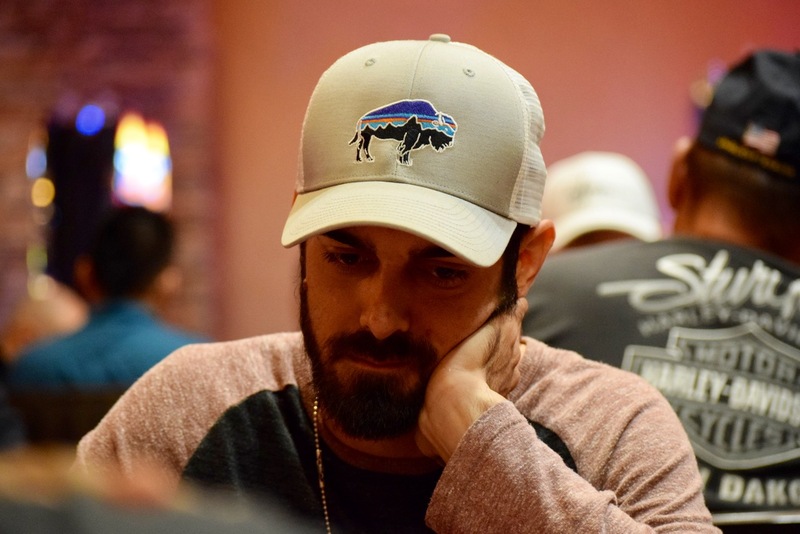 Mason Rosenberg (above) and @Mike_Postle are both alive in the Spades Bracket of the Head to Head Championships and are the final 2 players who can win the Ante Up Worlds Player of the Series title. Here are the players in the 2nd round and all first round completed matched from the Spades Bracket. Winner of this bracket plays winner of the Hearts Bracket to advance to the finals.